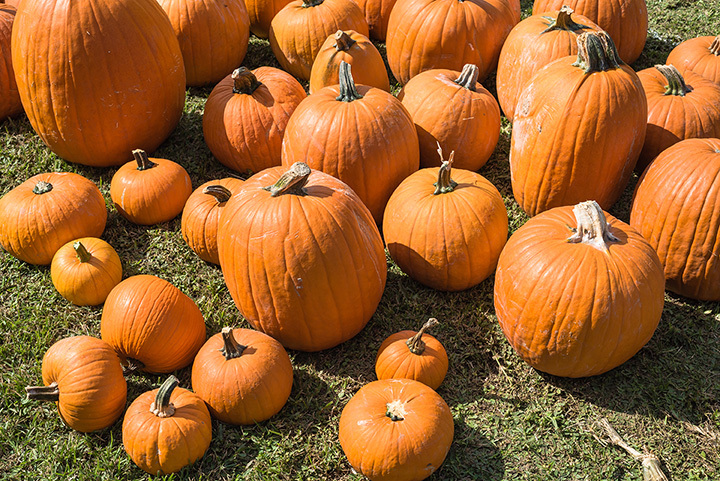 The Barnesville Pumpkin Festival has become a tradition for families and friends who come each year to enjoy one of Ohio's oldest and most popular festivals. Always held during the last full weekend in September, the Festival includes four days of fun-filled contests, entertainment, tastes, sights and sounds. The festival started in 1964 in the basement of the Catholic Church and has has evolved from a small street fair to a premier event with visitors attending from all over the United States. Both adults and children will enjoy harvest-inspired arts and crafts, home-style foods, entertainment on two stages, a giant weigh-in of champion pumpkins, lots of fun contests and the Giant Pumpkin Festival Parade on Saturday. There is plenty to see and do and, best of all.